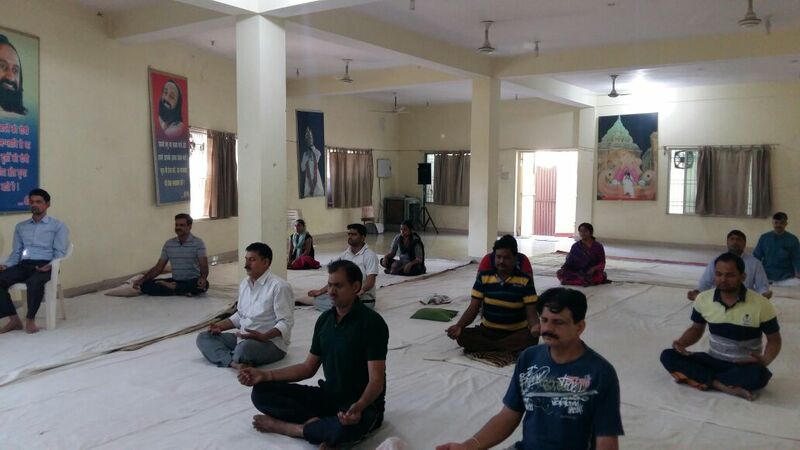 Participants have enjoyed a lot in this program which was held on 29 of March to 03 of April 2016 at our center. 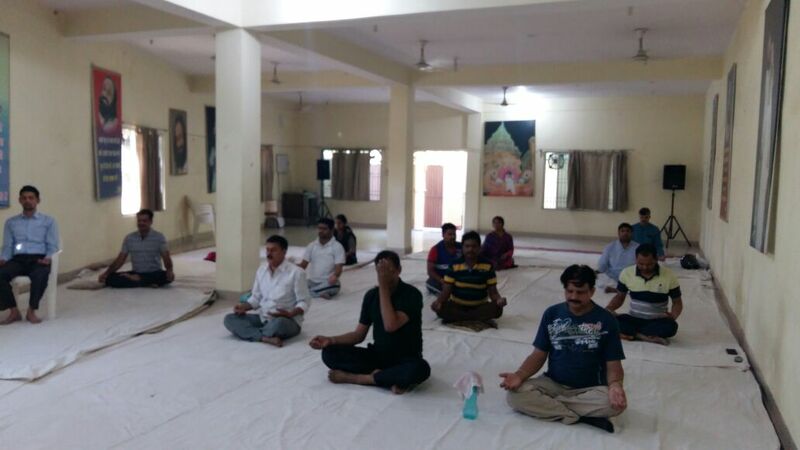 Participants:- Ajay Chaurasiya, Aditya Tiwari, Jitesh Tiwari, Nilesh Tiwari, Rajeev, Pooja Kumari, Manju Tiwari, Shivjee Tiwari, Suraj Kumar, Mukesh Pathak, Chandra Kishore. All of them have requested from teacher that if she allows them to convey this message of happiness and peaceful mind, they will surely bring lots of people to AOL Center because according to them many people are suffering from mental stress and want to free from it but don’t know from where exactly they will get free from it. They have gained lots of things which will help them to tackle ad handle the problems what will come in their life in future. Some of them have suggested that we have to contact to each and every person who is living in our district and if we bring participants with conviction from near by areas of our district then it’s impact will be positive in our society. 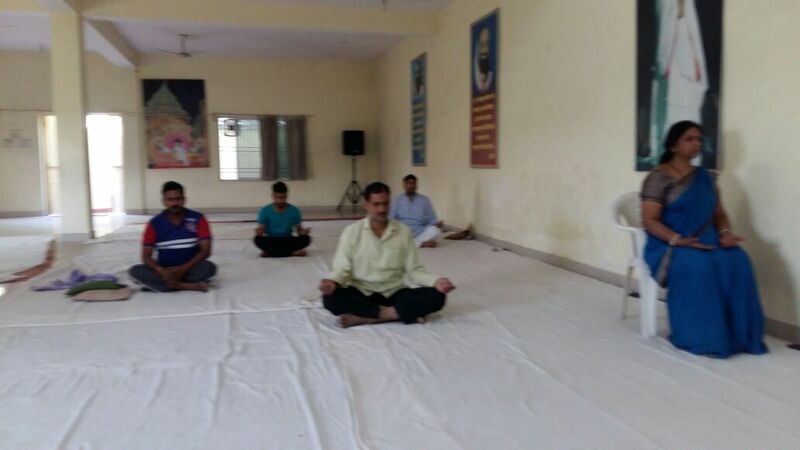 All Participants of Happiness Program are telling about Happiness Program and Yoga to people for better peaceful mind and stress free mood.